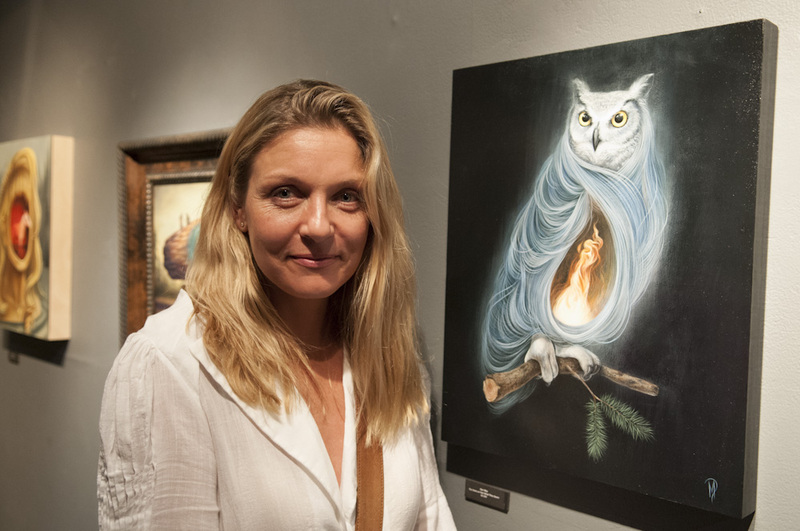 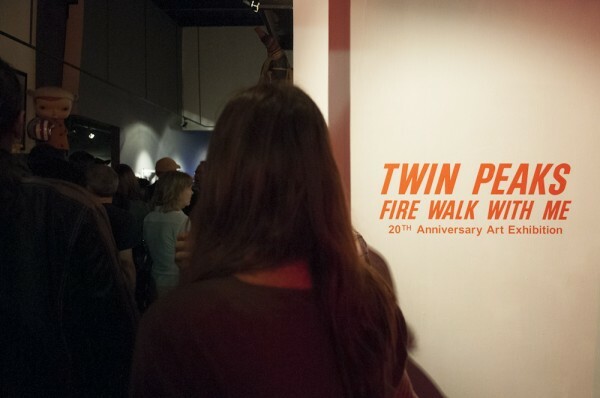 A couple weeks ago, the 20th anniversary of cult hit television show Twin Peaks was celebrated with a group exhibition at the Copro Gallery entitled Twin Peaks: Fire Walk With Me. 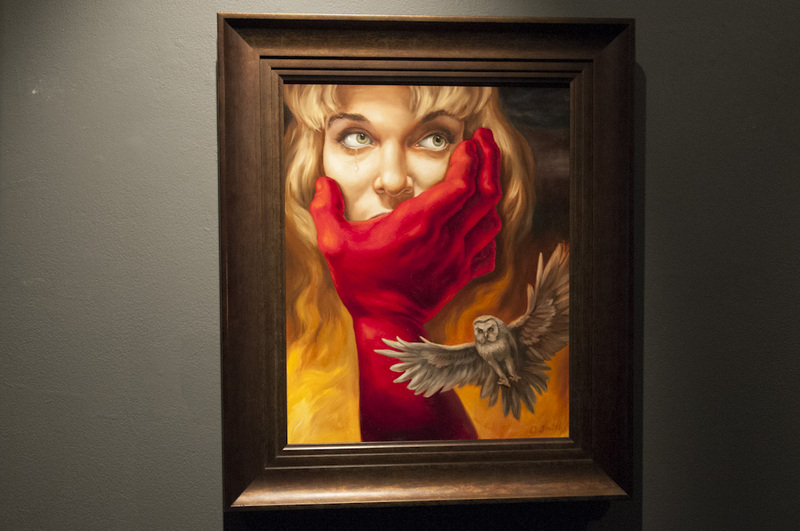 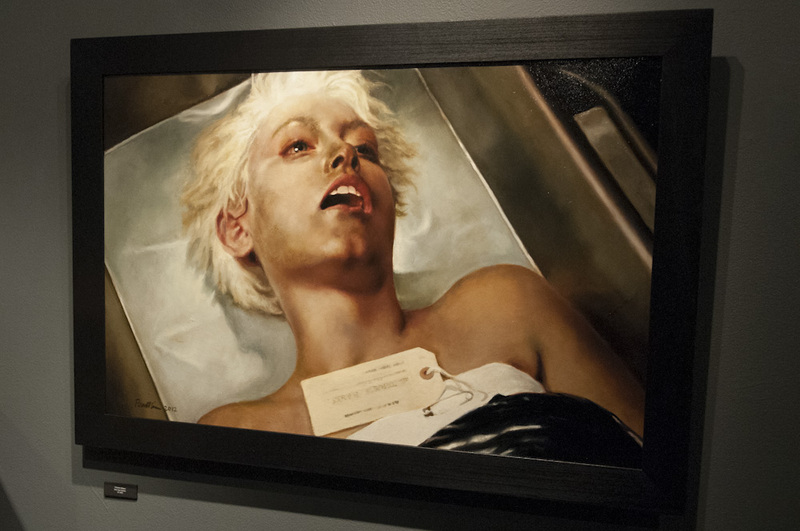 A diverse set of artists were ask to create artwork based thematically on the dark side and imagery from the show including Shag, Brett Amory, Esao Andrews, Glenn Barr, Chris Berens, Tim Biskup, Nicoletta Ceccoli, Sas Christian, Colin Christian, Lori Earley, Stella Im Hultberg, Jessica Joslin, Andy Kehoe, Dan May, Tara McPherson, Chris Peters, Dan Quintana, Nathan Spoor, Brian M. Viveros, Eric White, Martin Wittfooth, Chet Zar, and more. 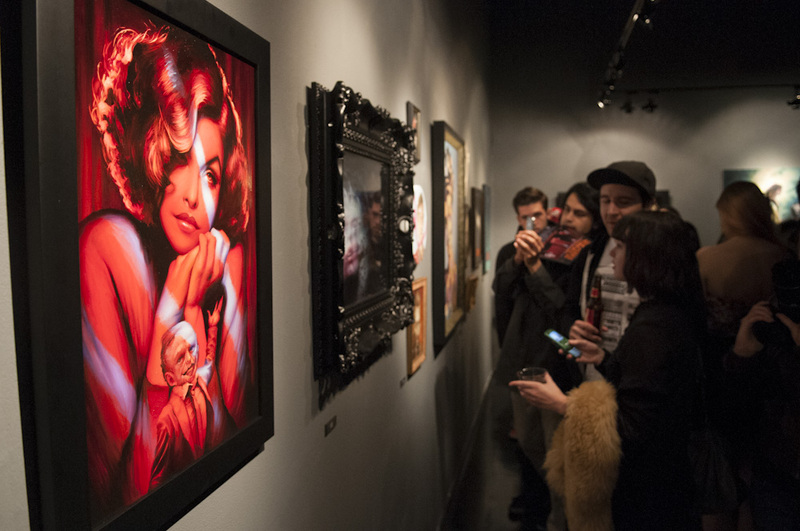 As you can see above, even Laura Palmer decided to make an appearance. 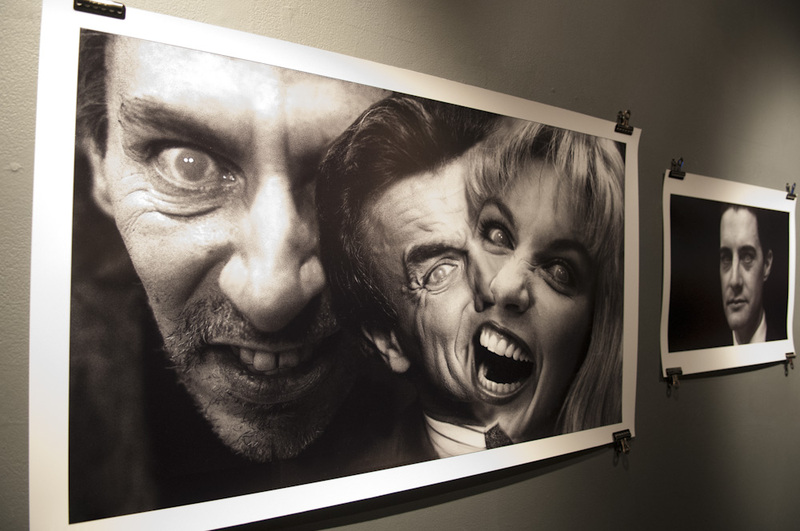 Photo credit: Richard Brooks for Arrested Motion. 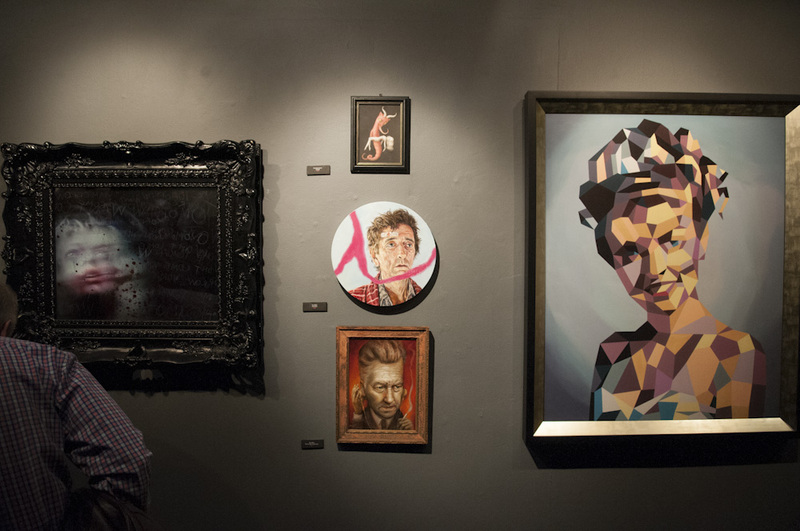 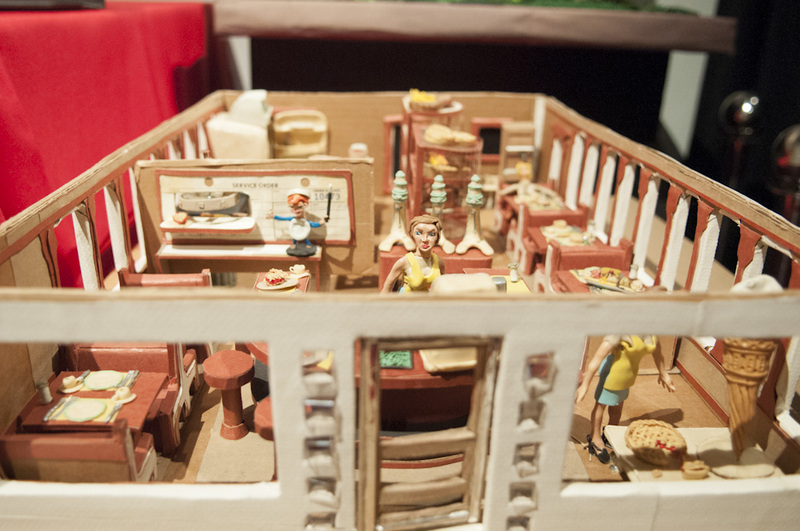 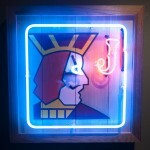 Categories: Contemporary Art, Low Brow & Pop Surrealism, Openings, Shows & Events. 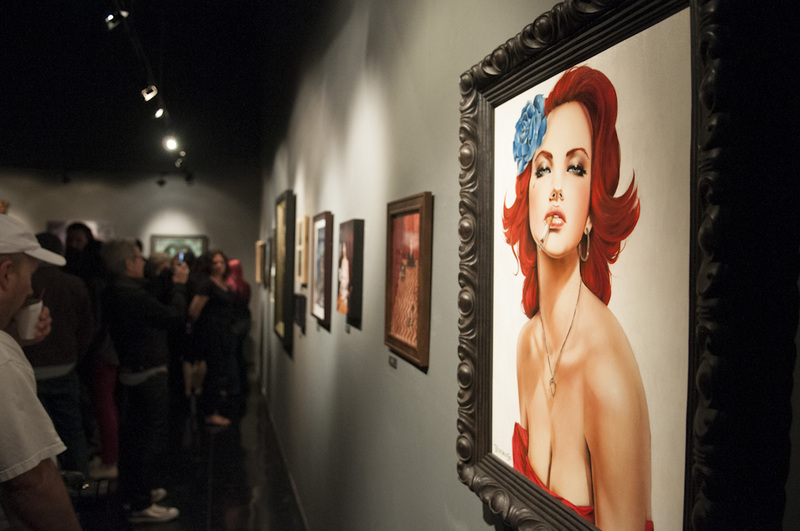 Tags: Andy Kehoe, Brett Amory, Brian M. Viveros, Chet Zar, Chris Berens, Chris Peters, Colin Christian, Contemporary Art, Dan May, Dan Quintana, Eric White, Esao Andrews, Glenn Barr, Jessica Joslin, Lori Earley, Los Angeles, Low Brow & Pop Surrealism, Martin Wittfooth, Nathan Spoor, Nicoletta Ceccoli, Sas Christian, Shag, Shows & Events, Stella Im Hultberg, Tara McPherson, Tim Biskup.